The Maine will be releasing their new album You Are OK on March 29th, 2019. You can stream the record’s lead single “Numb Without You,” below. 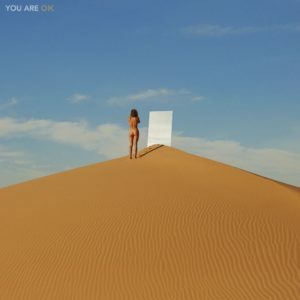 After listening to the track, the band is absolutely right when they say You Are OK is their most ambitious LP to date. With a slight 80’s feel, “Numb Without You,” features the fastest time signature the group has played, taking them out of their normal comfort zone. I can’t wait to hear the finished product. If you are interested in diving into how the band made the record, you can check out the band’s Youtube channel here.